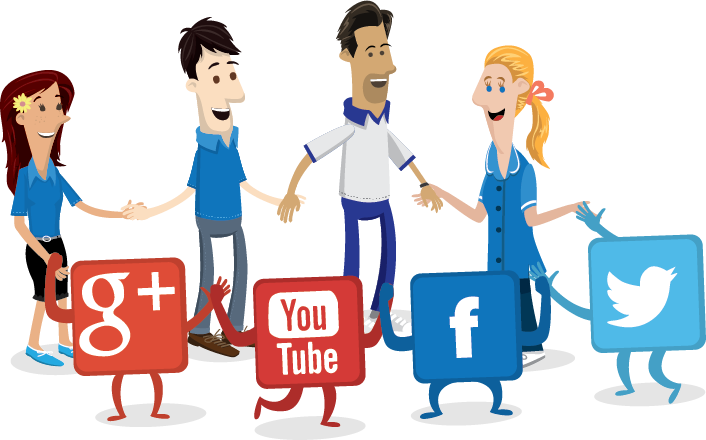 Physiotherapy With Social Platforms of Your WorK. We help you set up the Social Media services and brand them to match the design of your website. We integrate Social Media into your website, designing the look and functionality of the social connections on your pages. So that they can also subscribe you their to get themselves entertain by the entertainment you provide to them at regular intervals about your business and products so that they must be connected to you. Expert Solution offers you the best integration and guidance so that you can gain the success in your working fields remarkably. Anyone can set up Social Media channels, we integrate them and make the experience of ours making Social Media use easier for you. We inter-connect your Social Media channels to each other and put in place systems to make Social Media easy. 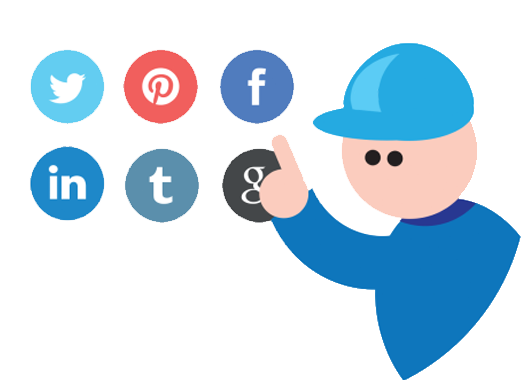 Moreover we plan to connect you with accordance to the profile on social platform. We link your professional profile with a socially professional platform LinkedIn. We use the popular platform of social media as Facebook or Youtube for your advertise purpose so that the designs attract the viewer to you.